Nottingham City Council has agreed on a £50m cash injection to allow the redevelopment of the Broadmarsh shopping centre finally to start. 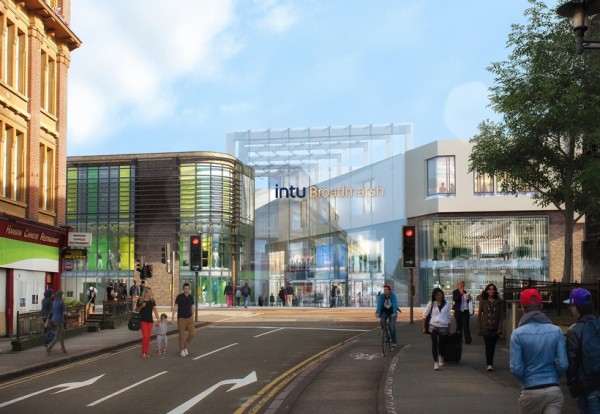 The funding green light allowed shopping centre developer intu’s board to agree to go ahead, which now means contracts can be finalised. 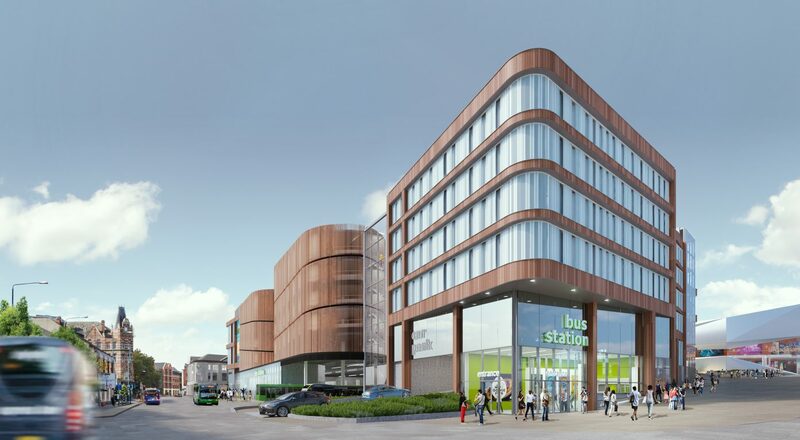 Sir Robert McAlpine is preferred bidder for the £150m main shopping centre revamp with several contractors in the bidding to redevelop the adjacent car park site with a new central library and bus station. The line-up of remaining bidders for the £50m project includes Bowmer & Kirkland and G F Tomlinson. Approval to proceed with the shopping centre and car park redevelopments are essential parts of the Broadmarsh regeneration programme of the southern city centre, which will see £250m invested in the area and see works begin early next year. Develop a new Nottingham College building. The intu Broadmarsh and Car Park developments have been funded by significant private sector investment, grants and future income from these developments. 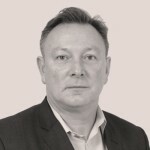 Councillor Jon Collins, Leader of the City Council, said: “This is the latest step in turning our proposals for the Broadmarsh area into reality, and approval means that subject to contracts being signed, works in the area can start very quickly and hopefully very soon. “The City Council and our partners are investing heavily in this redevelopment, which is inspiring private sector investment around the area, at Unity Square, City Buildings and the Island Site to name a few, meaning there will be better opportunities for those who live and work here and more prosperity for local people.